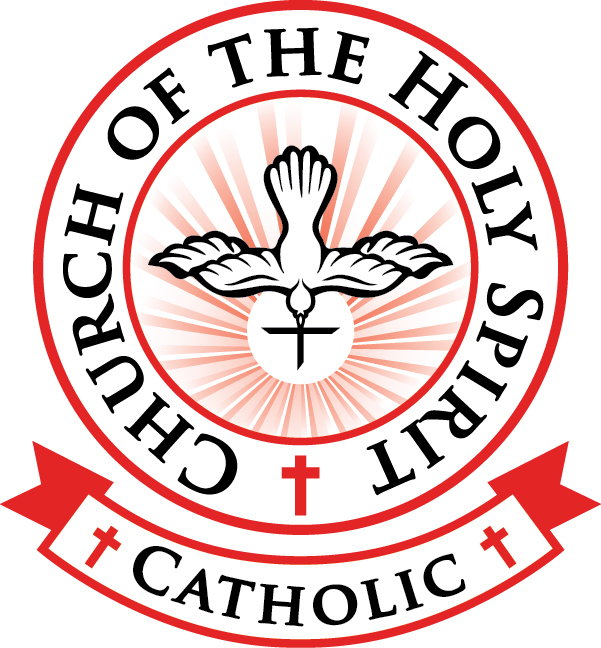 Church of The Holy Spirit Welcomes You! New? Come Join Us this Weekend!